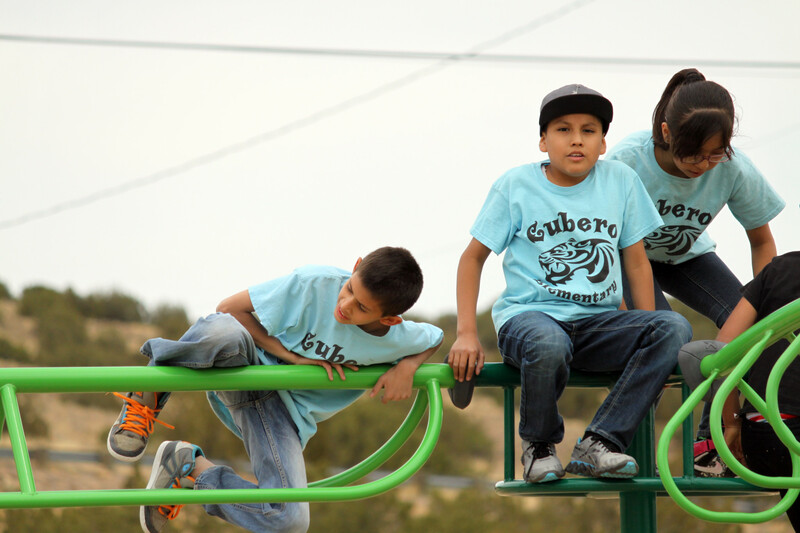 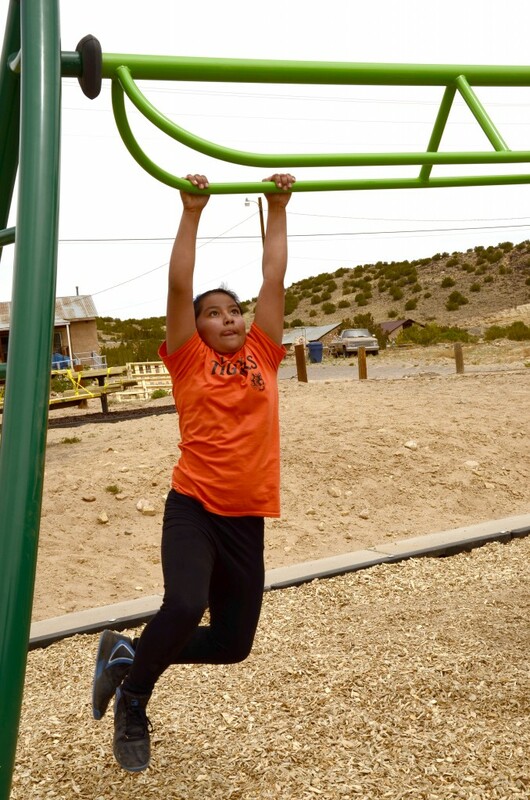 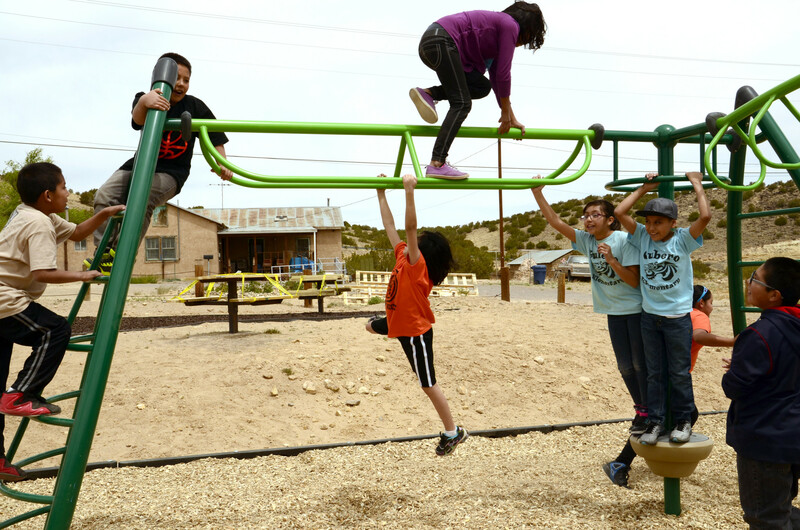 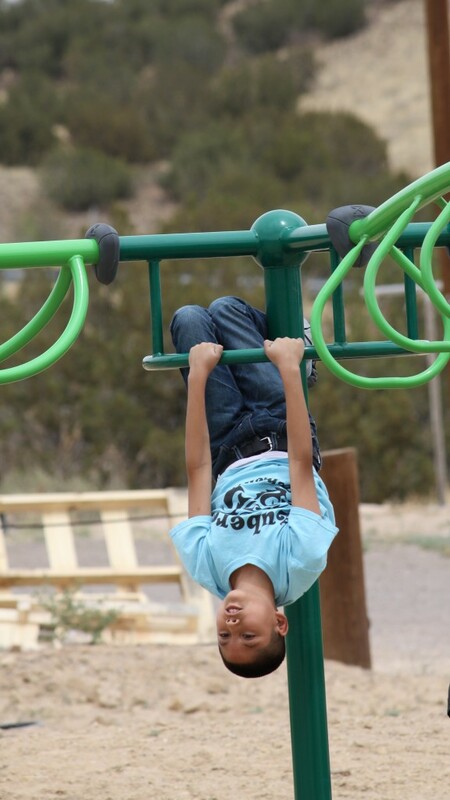 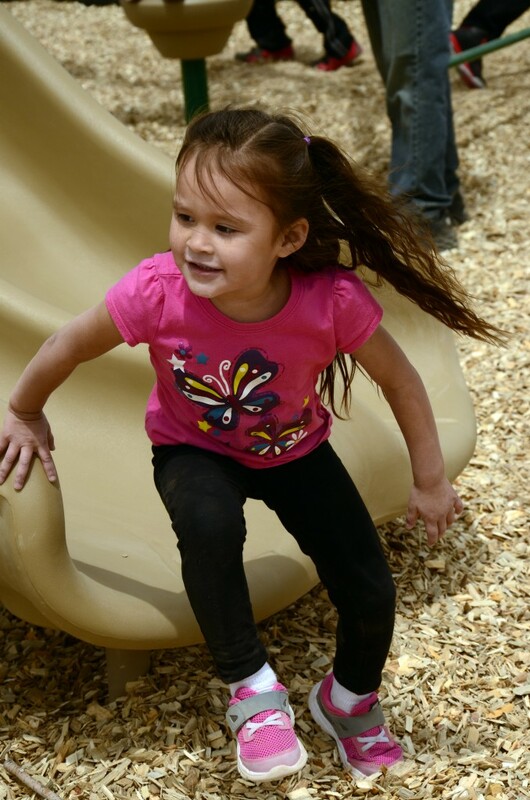 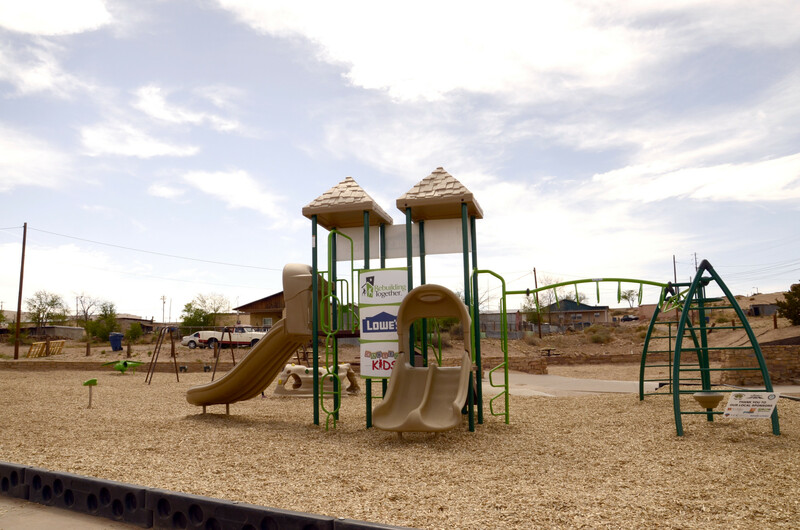 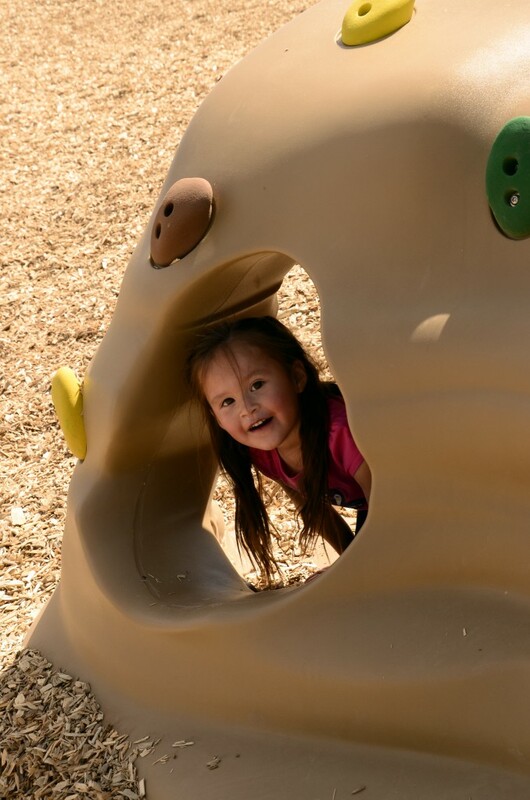 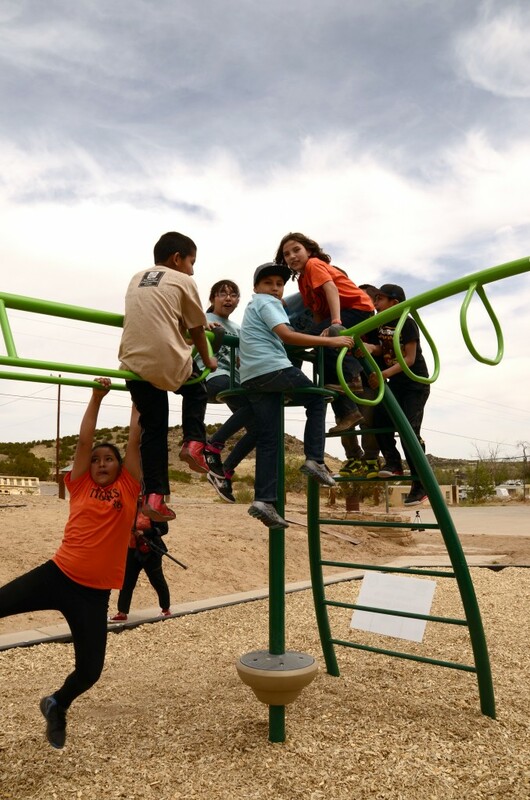 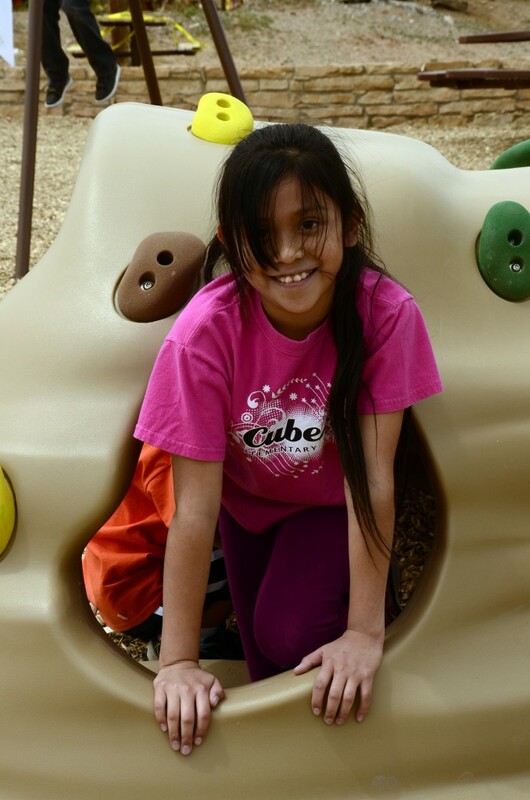 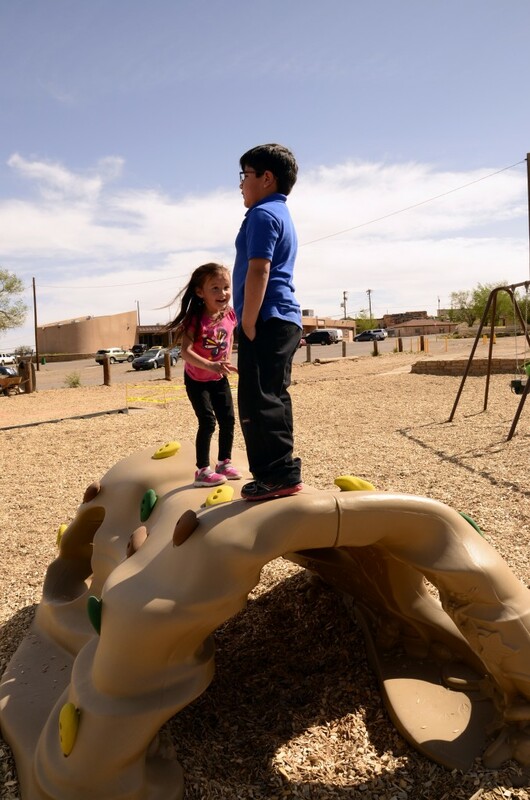 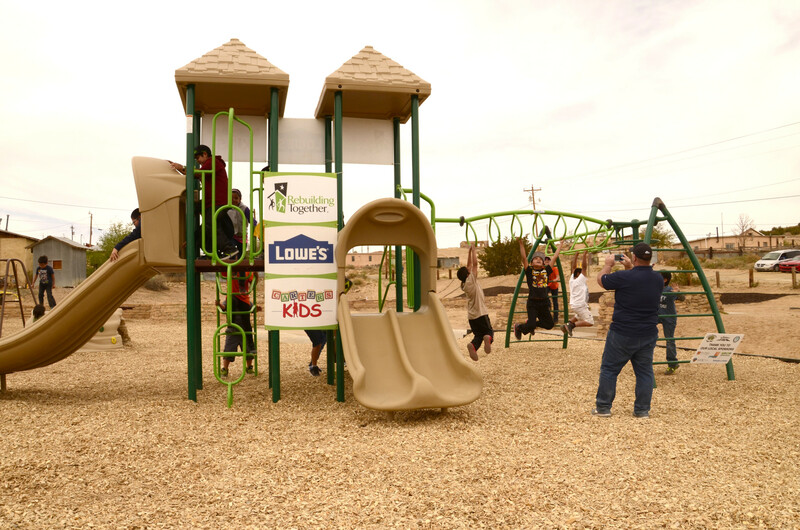 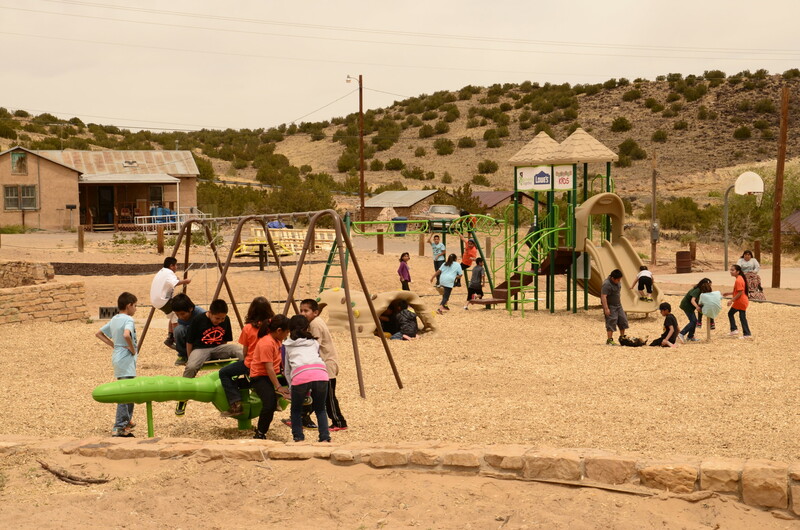 In April, Carter’s Kids joined Rebuilding Together and Lowe’s in building a playground at the Laguna Village Pueblo in New Mexico. 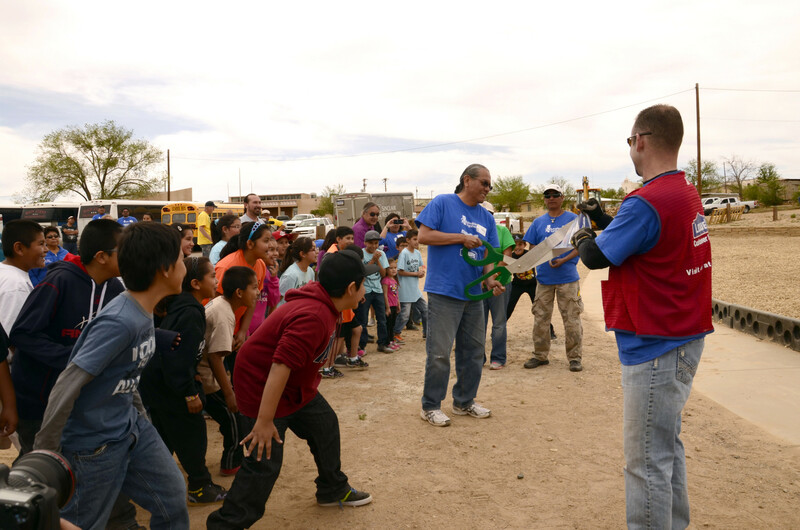 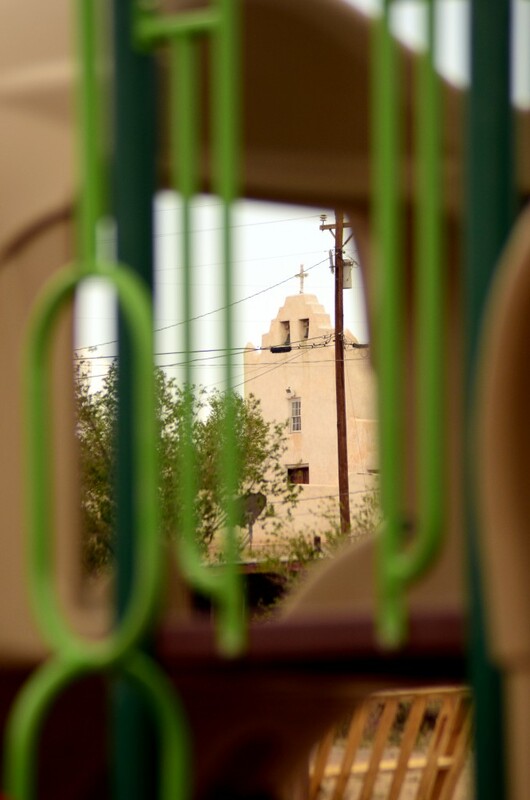 This was a special project, because Lowe’s volunteers from a Lowe’s call station in Albuquerque, bused over an hour to come to the Pueblo each day, to volunteer. 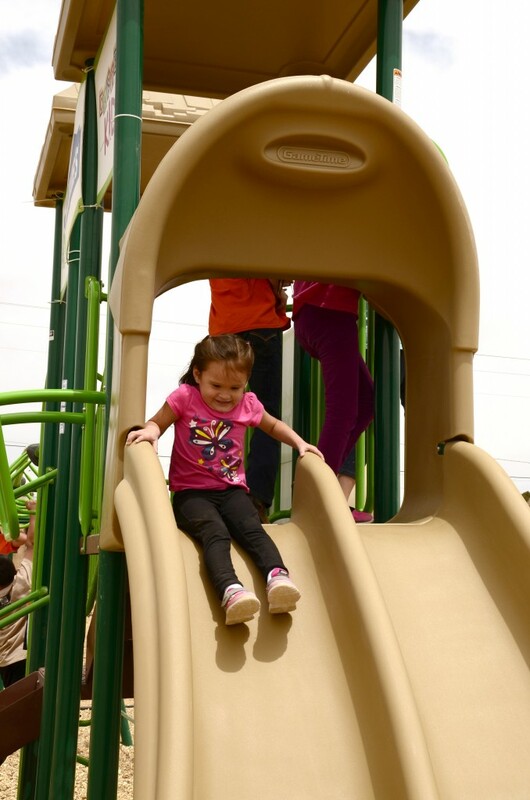 The playground featured some brand new types of play equipment, including the children’s favorite, a dragonfly! 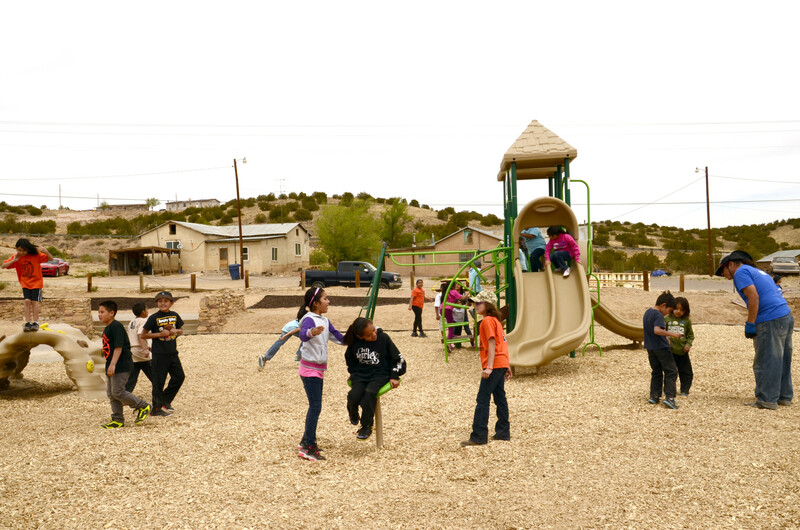 We had a great time at the Laguna Pueblo, the people were amazing to work with and we really enjoyed getting to know them.